Time spent relaxing in our intimate lounge, along with its selection of cocktails, fine wines and craft beers is the perfect start to an evening out or the perfect end to a long day. We have a team of talented mixologists that will do all the work while you sit back and relax! 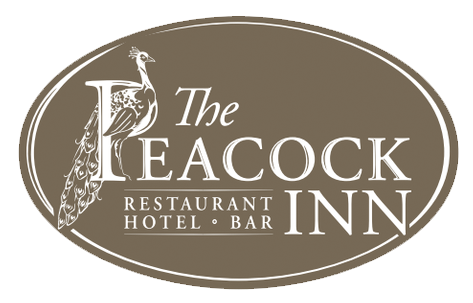 The Peacock Inn is the proud recipient of the Wine Spectator “Award of Excellence” for six consecutive years from 2011-2017! We offer an extensive wine list, full of the finest wines and craft beers. It is the perfect start to an evening out or the perfect end to a long day! To view our full wine list, please click below.